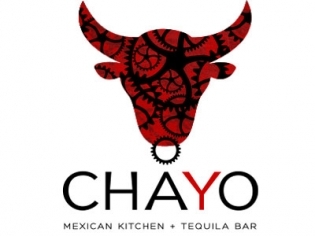 Throw together some tequila, a DJ, a mechanical bull and a Mexican kitchen and you end up with a party at a place called Chayo. Join the high-energy fiesta daily for lunch, dinner and late-night entertainment and be sure to take a wild ride on Chayo the bull. With over 50 tequilas to quench your thirst and to put out the fire from the flavorful entrees, you will have a great time enjoying any of the patios or dining areas in this two-story restaurant and lounge. Ride Chayo the mechanical bull starting at 8pm on Tuesday through Saturday. Enjoy $2 Dos Equis Lager and $5 margaritas during daily happy hour from 2 to 6 p.m.